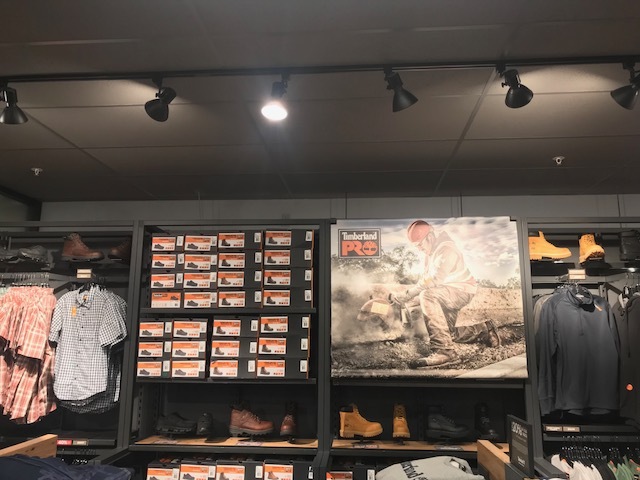 The Timberland Wrentham store is located at 1 Premium Outlets Blvd, Suite 488 - take Exit 15 off I-495. 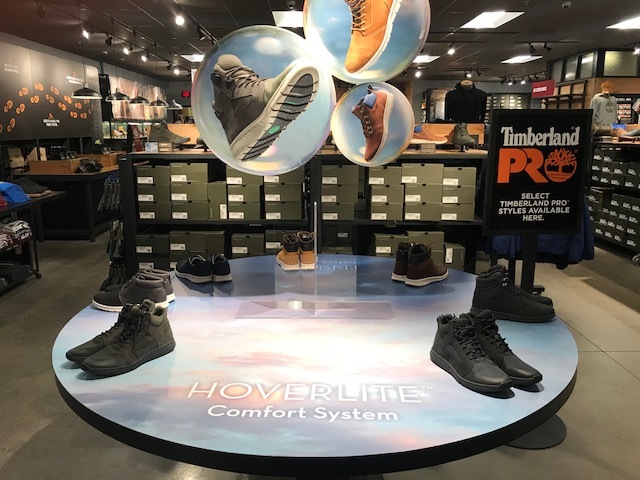 We are located in Patriots Court, which is the aisle with the flag poles in the middle of the outlet center on the left hand side. 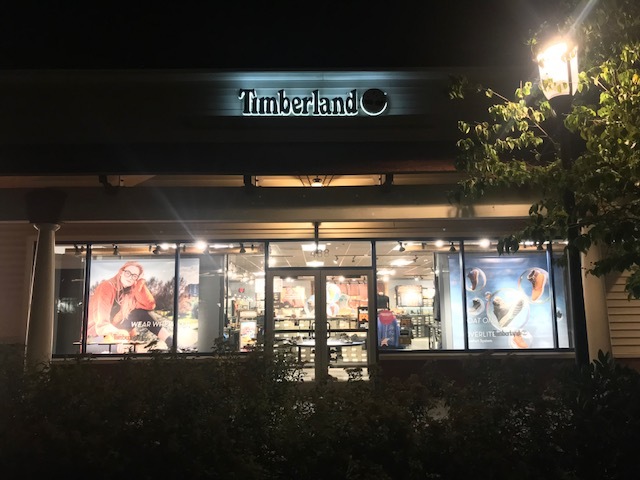 This store is known for its variety of products, including the Timberland PROÂ® series, and an upbeat, knowledgeable staff.